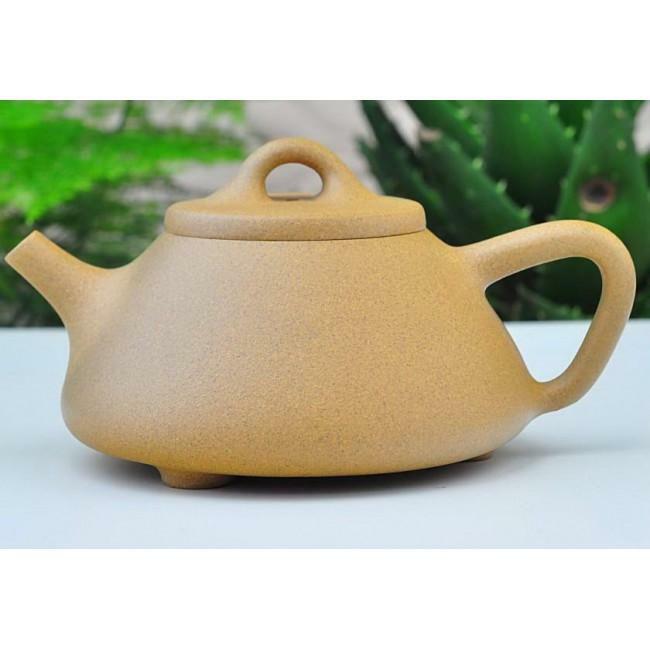 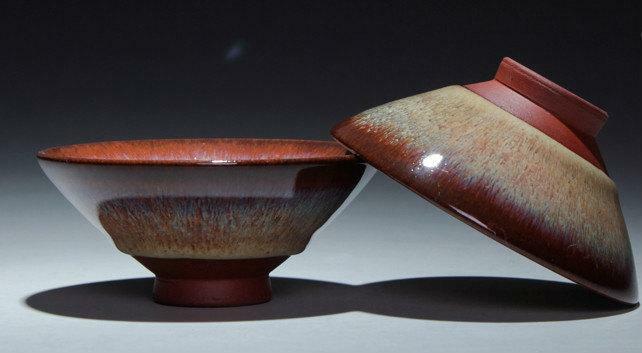 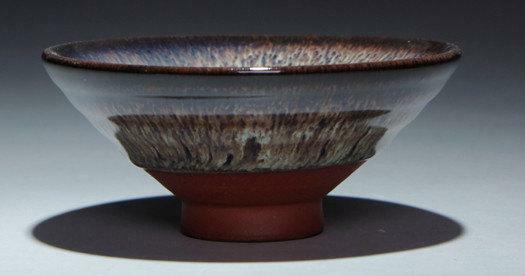 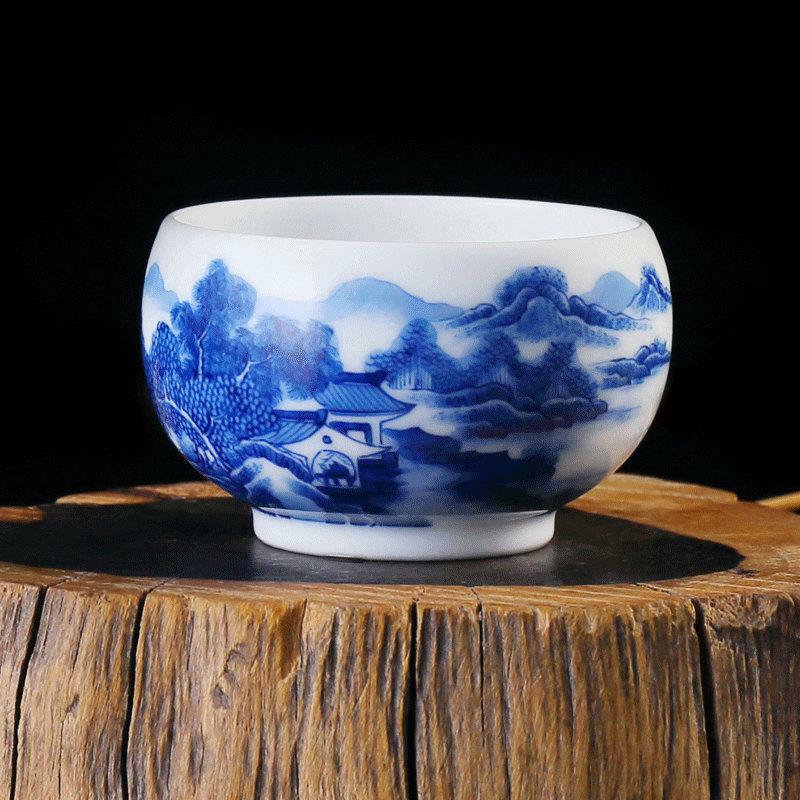 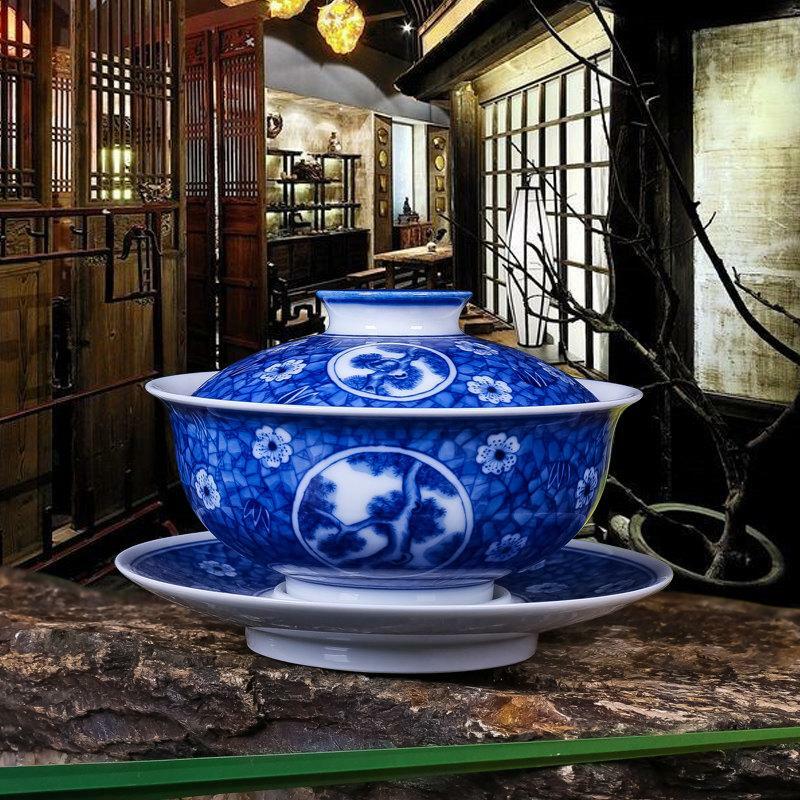 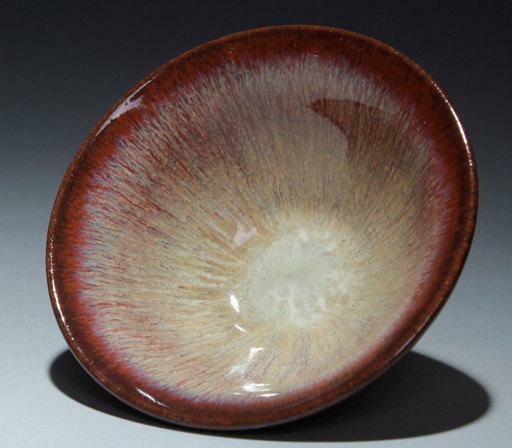 Traditional handmade Chinese ceramic tea pot and cups, made from the Jun ceramic. 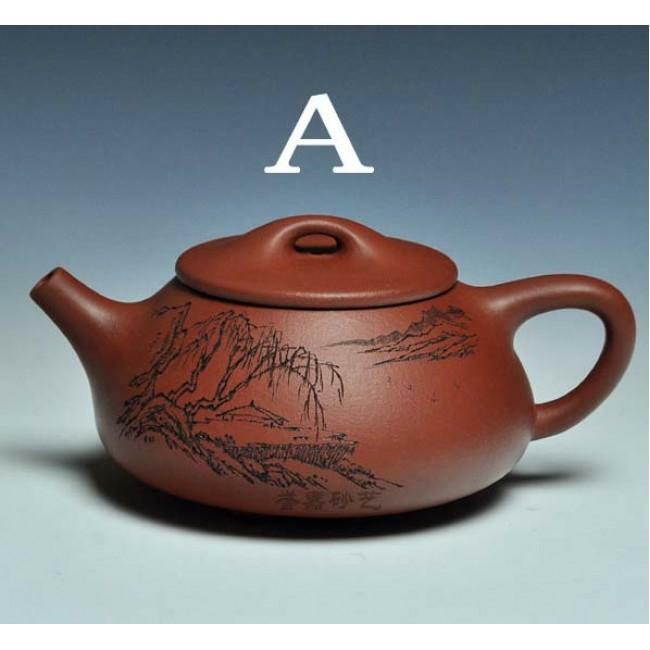 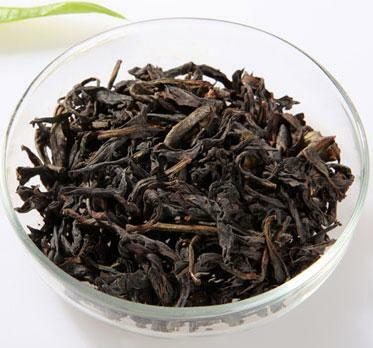 This price cointains 6 tea cups. 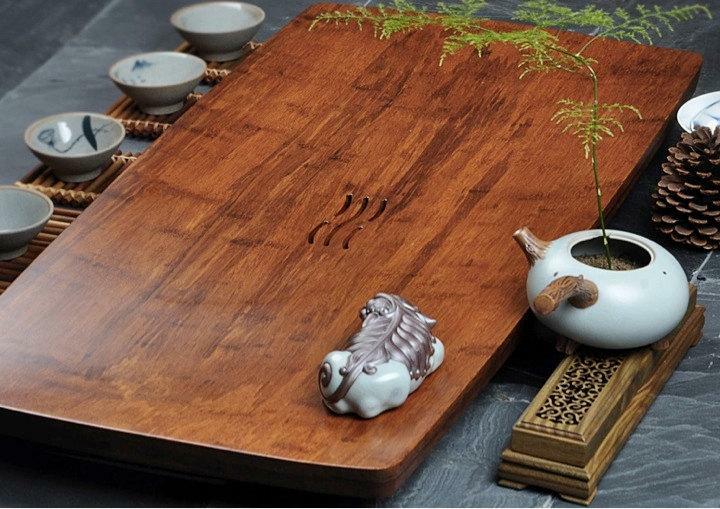 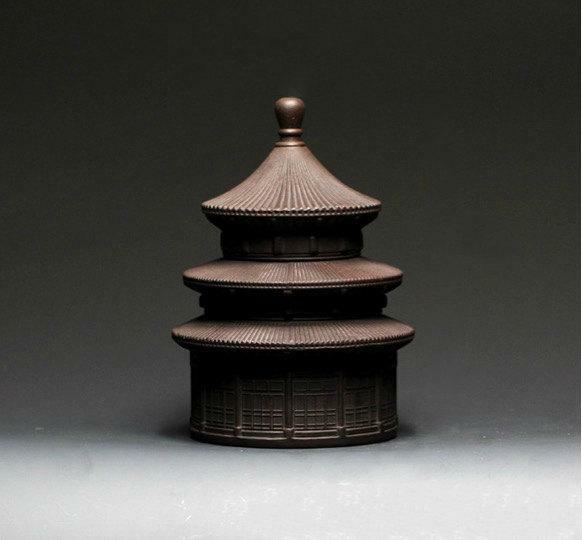 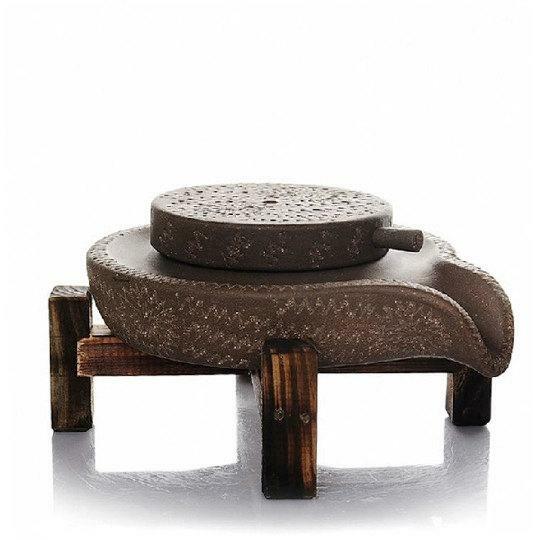 Solid Wood Huge Tea Tray Displaying And Serveing Tea Tea Tray Handicraft Chinese Congou Tea Setchinese Teaism Practice. 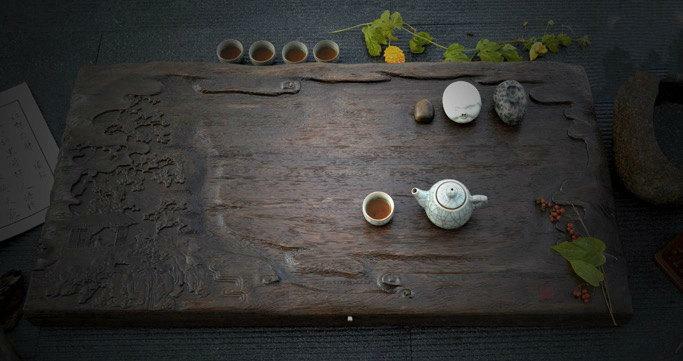 Bamboo Tea Tray Displaying And Serveing Tea Tea Tray Handicraft Chinese Kung-Fu Tea Setchinese Teaism Practice.